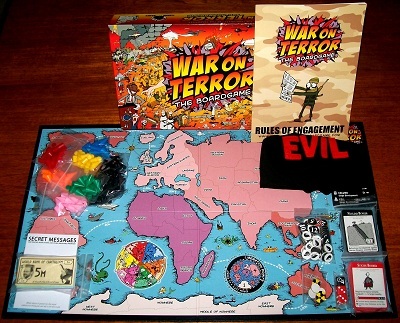 'WAR ON TERROR' BOARD GAME: Wage war on the most dangerous abstract noun known to man. We live in complex times. Thankfully, we've been given clear labels that explain the refined and enlightened world of geo-politics: terrorists, tyrants, evil and weapons of mass destruction. If you can follow Star Wars, you can understand the news. This game is the much sought-after second edition which contains the additional 'Global Jihad' and 'God's On My Side' cards. 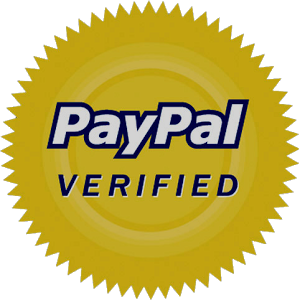 The game itself has only been played once and is therefore complete and in mint condition throughout. It is as good as new.